Capes and shawls are the ultimate comfy/chic piece for the chillier months. They can be worn with anything. If it’s not super chilly, just wear it with a tank or if you’re already freezing your bum off in mid October, you might consider a turtle neck! I’ve worn my cape with everything from boot cut jeans to skinnies and over the knee boots and loved every look. 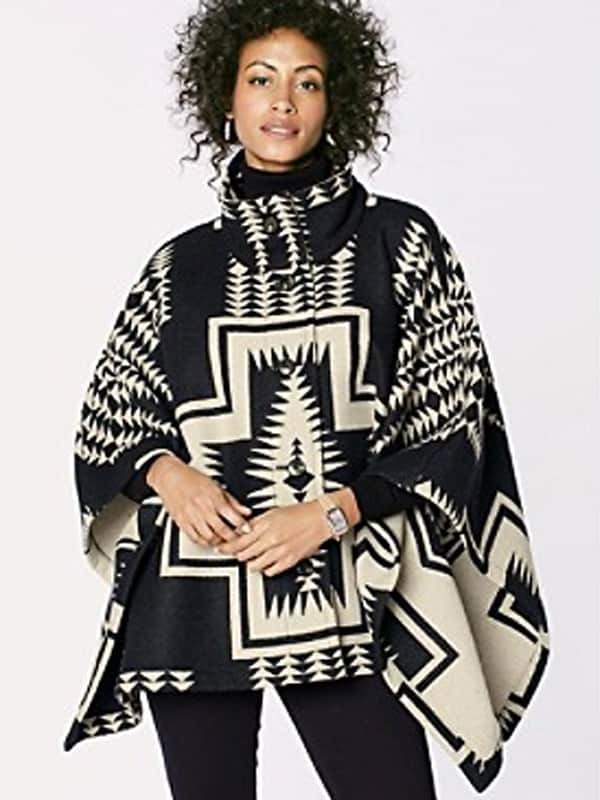 Consider adding a cape, whether it’s Pendleton or not, to your fall/winter wardrobe.